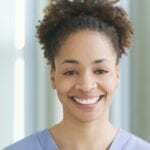 Establish a stable career by training for an occupation where there is high demand. 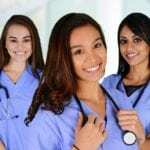 According to data from the United States Bureau of Labor Statistics, nursing is one of the fastest-growing occupations. 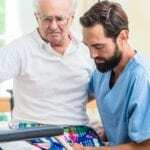 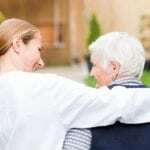 Demand is not expected to slow down especially in light of the expanding needs of the baby boomer population and the expectation that close to half of the nursing workforce will retire in the next decade.